JUNEAU — The head of the U.S. Environmental Protection Agency says he is recusing himself from decisions related to the proposed Pebble mine in Southwest Alaska. Andrew Wheeler, in a memo, says his former employer provided services to a client related to the Pebble project. His memo doesn't provide details on that but Wheeler, a former lobbyist, says he wasn't personally involved. 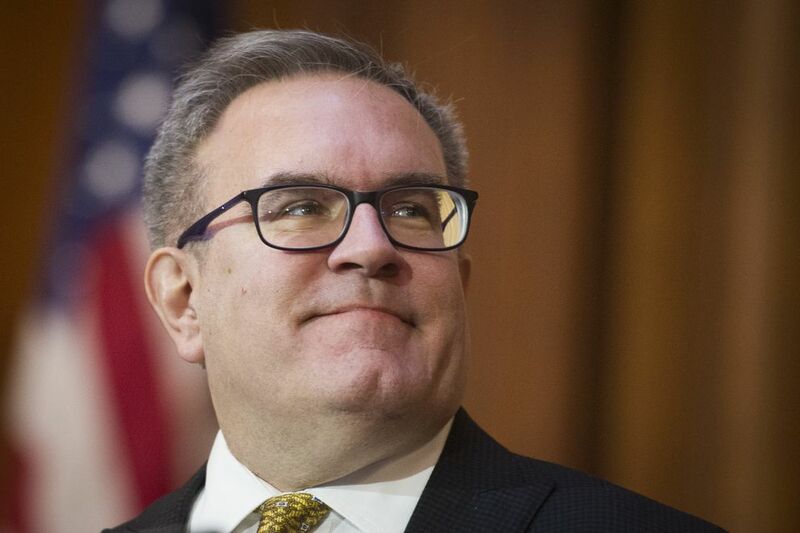 Still, he says he's voluntarily recusing himself from matters related to the project during his EPA tenure, including any associated litigation, settlement agreement and permitting. 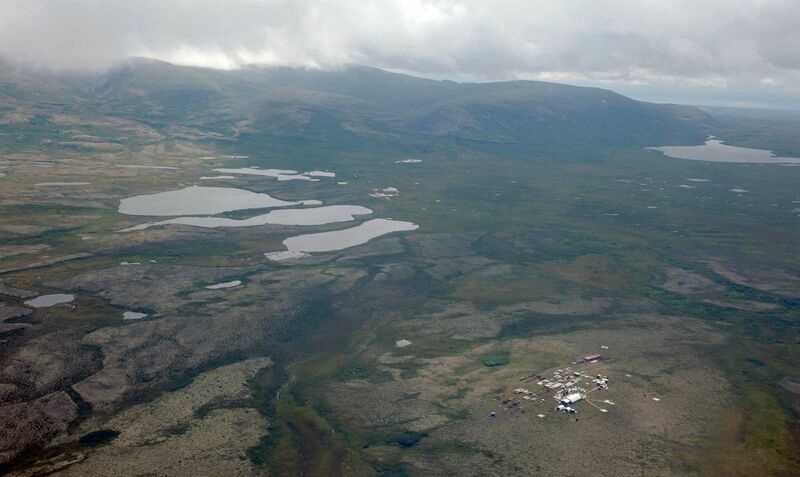 The Pebble Limited Partnership wants to develop a copper and gold mine in Alaska's Bristol Bay region. The U.S. Army Corps of Engineers is evaluating a permit application by the project, one of dozens of permits, approvals and authorizations Pebble says it will need.